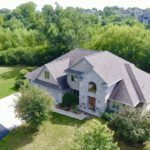 Just the right blend of Elegance & Simplicity describes this Beautiful 5-bedroom, 5 bath, 2-Story home located in desirable Bellhaven Estates!! 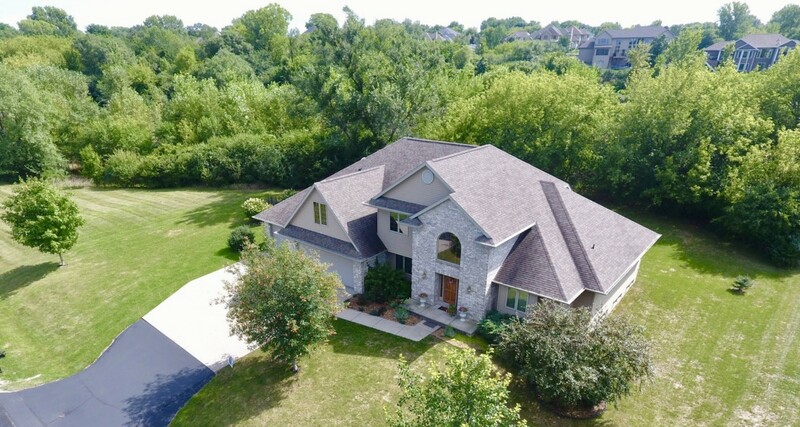 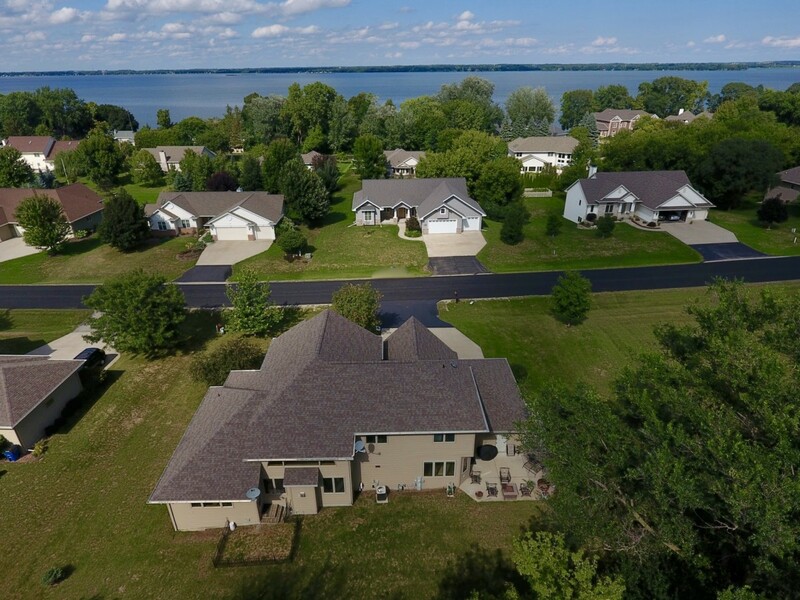 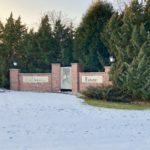 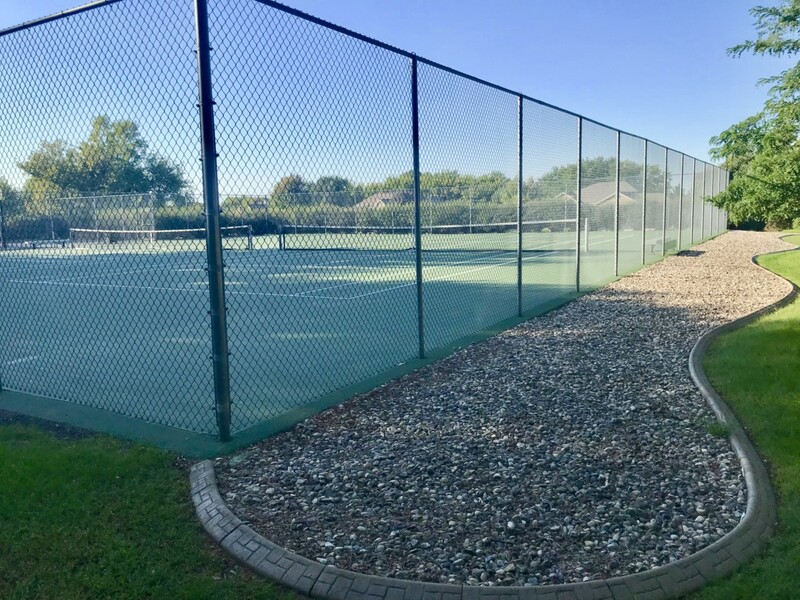 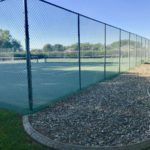 This amazing home sits on a half-acre lot, bordering a 12-acre nature park which includes tennis and basketball courts! 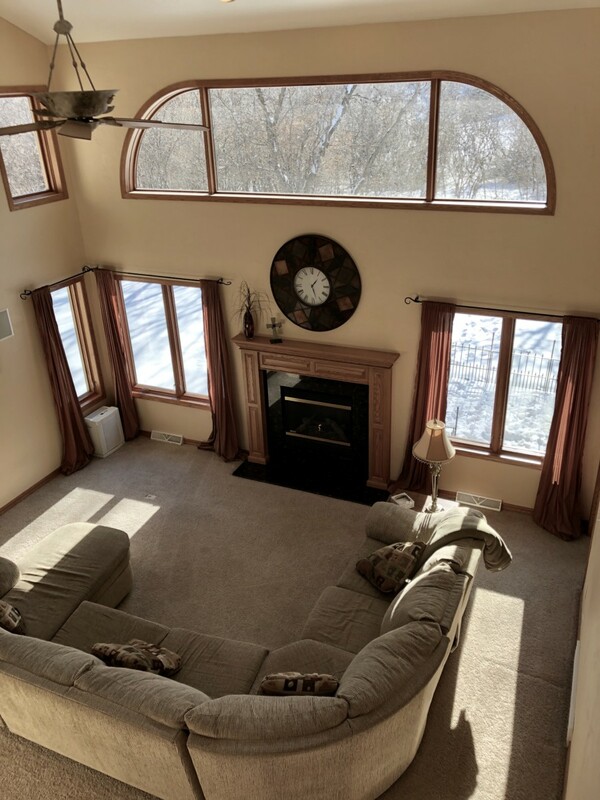 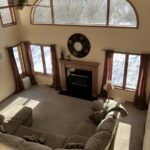 Great room features large beautiful windows, cathedral ceiling and a gas fireplace. 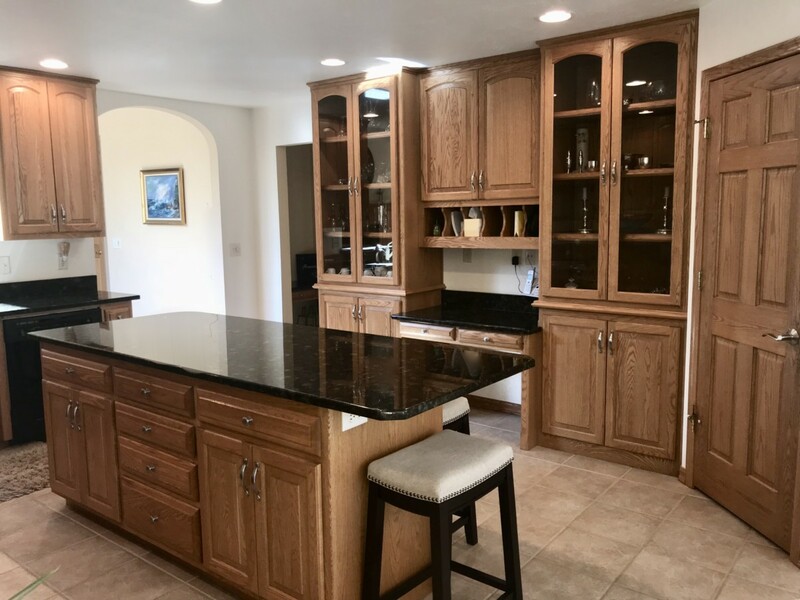 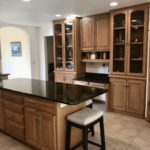 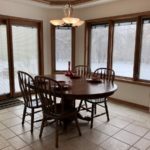 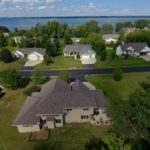 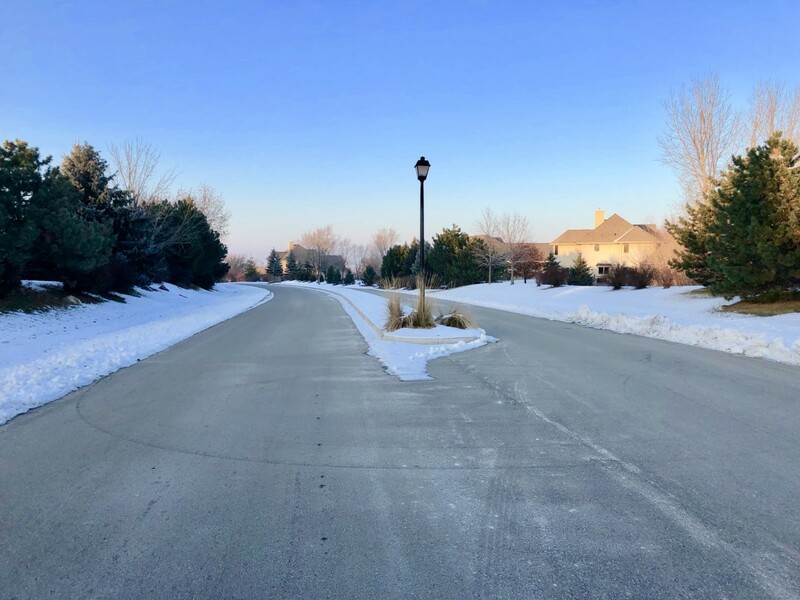 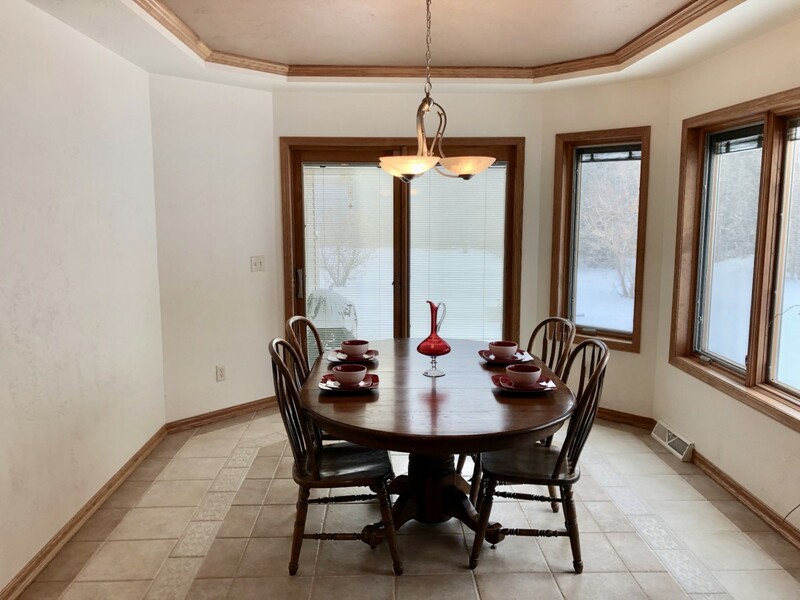 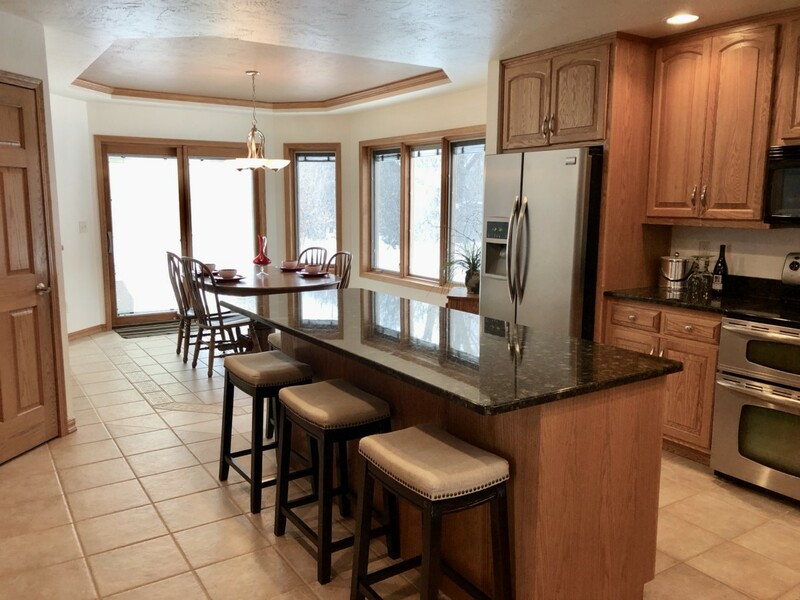 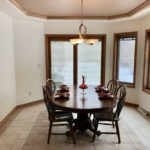 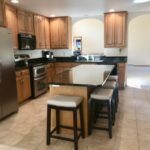 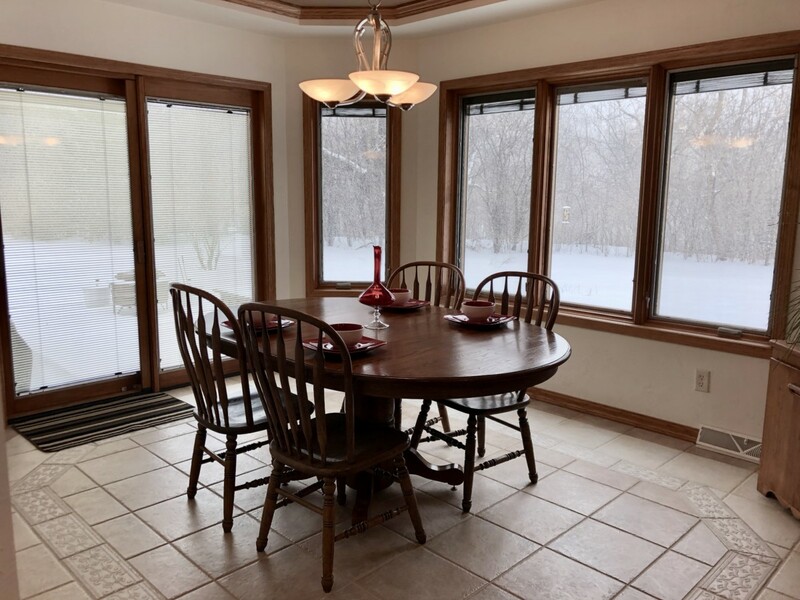 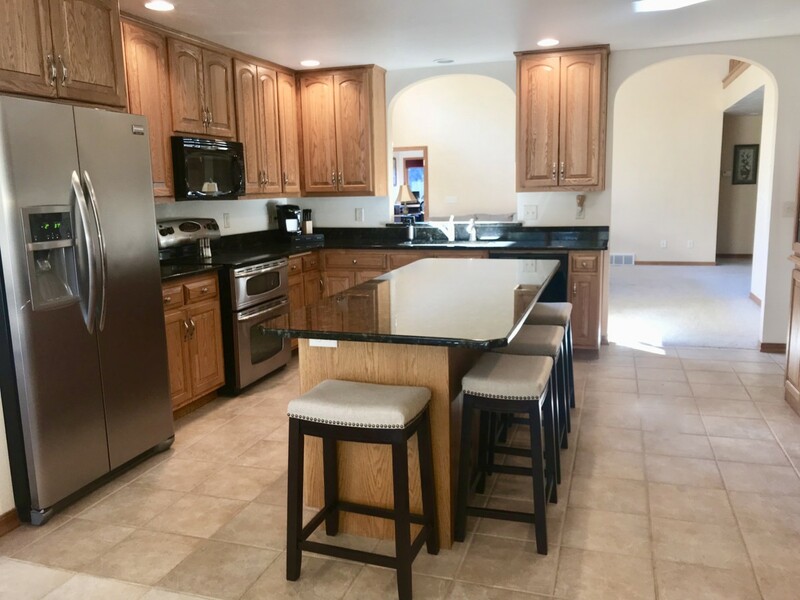 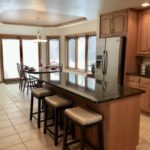 Kitchen is open to large dining area and is loaded with tons of cabinets, Granite counters, large island with seating, walk-in pantry, built-in desk and tiled floors! 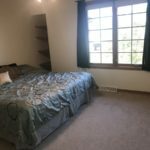 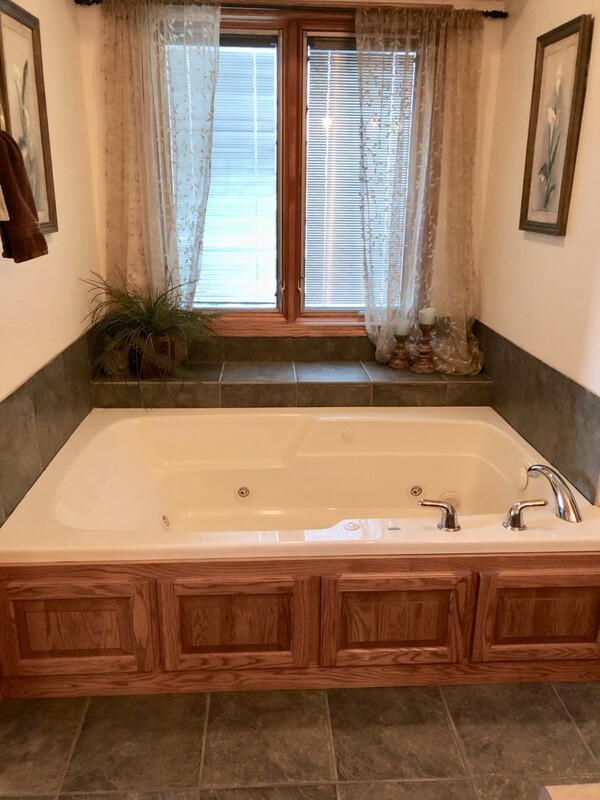 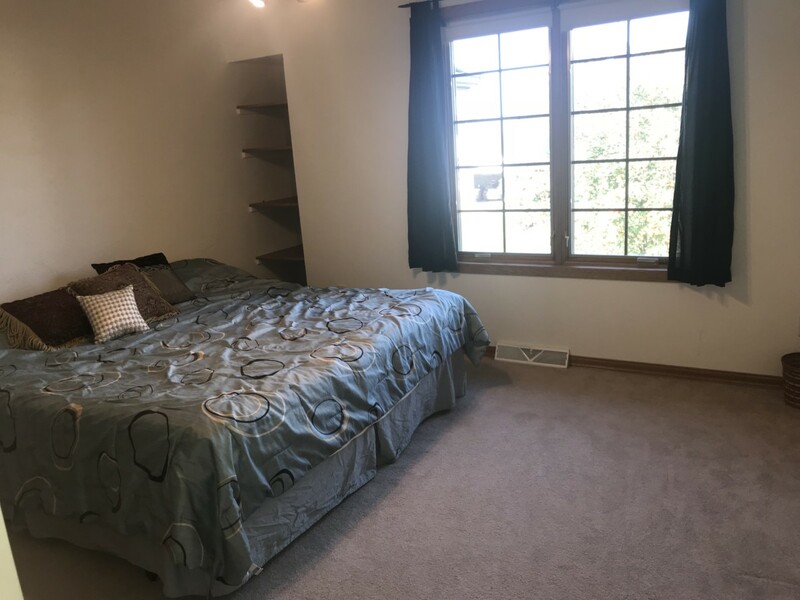 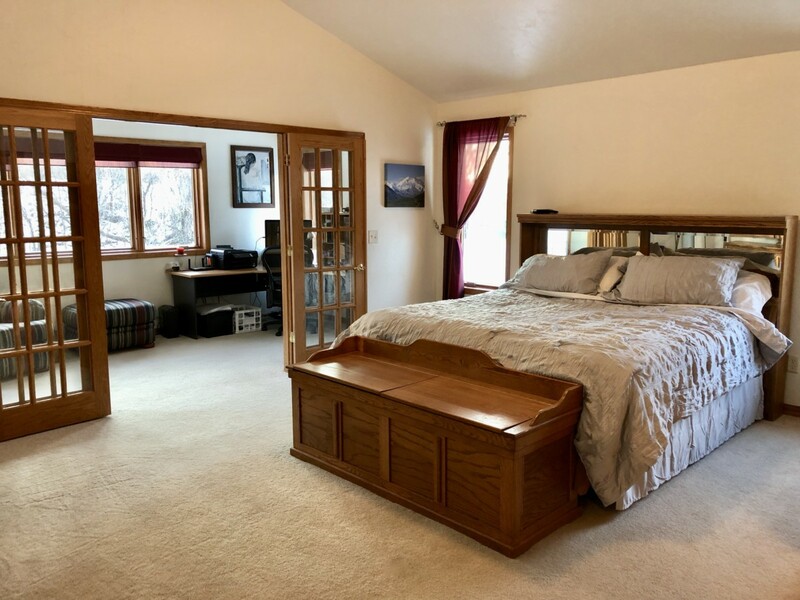 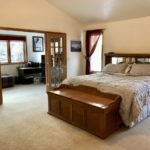 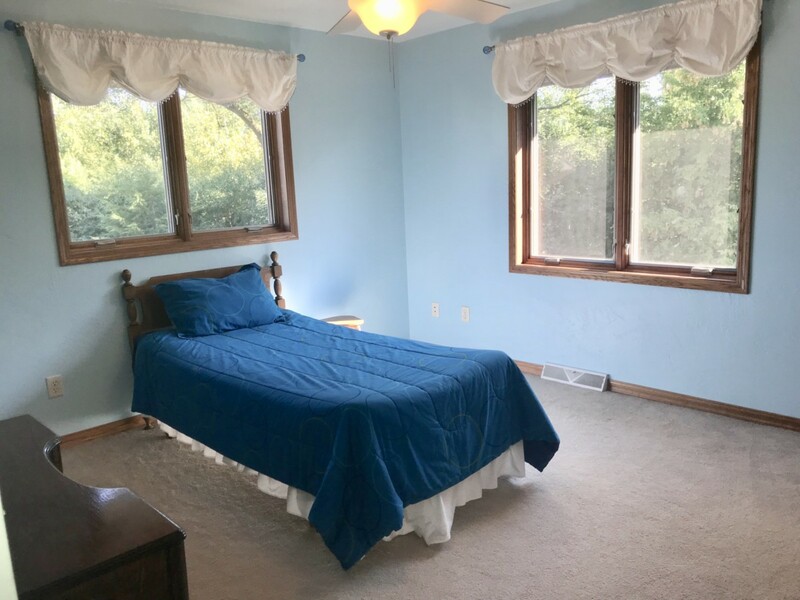 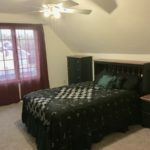 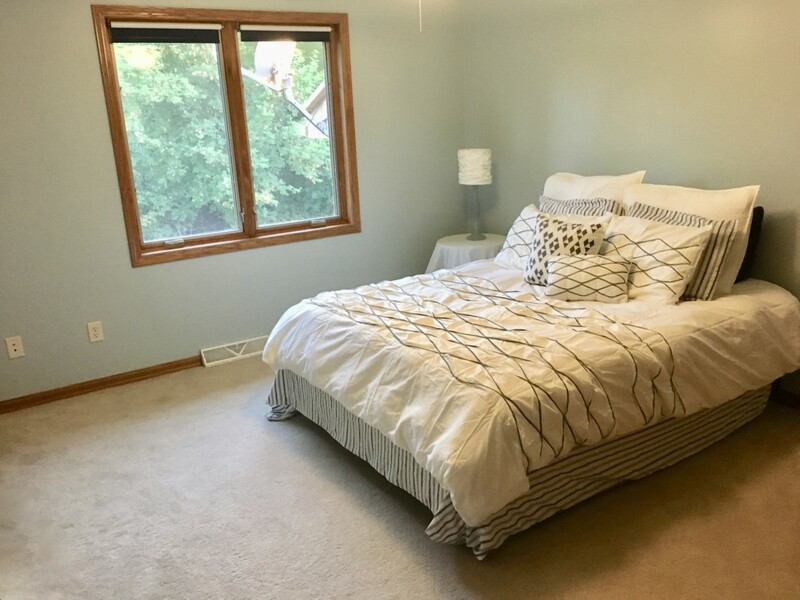 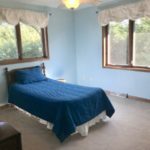 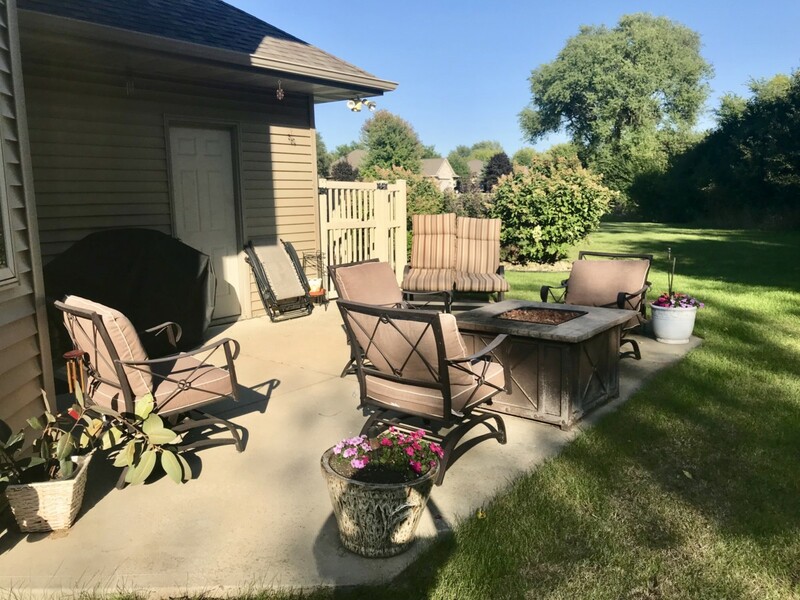 Main floor Master Bedroom Suite with many special features such as two separate vanities with sinks, whirlpool tub, shower, private rest room, walk-in closet and stunning French doors leading to a 17×8 room currently being used as an office. 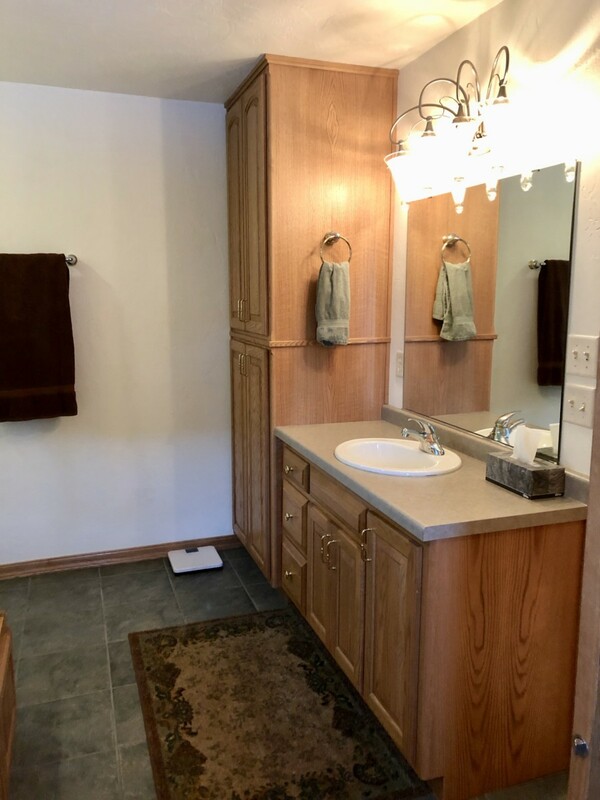 Main floor includes a Mud/Laundry room with lockers and a 3/4thbath, plus a half bath just off the back hallway. 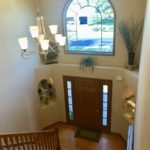 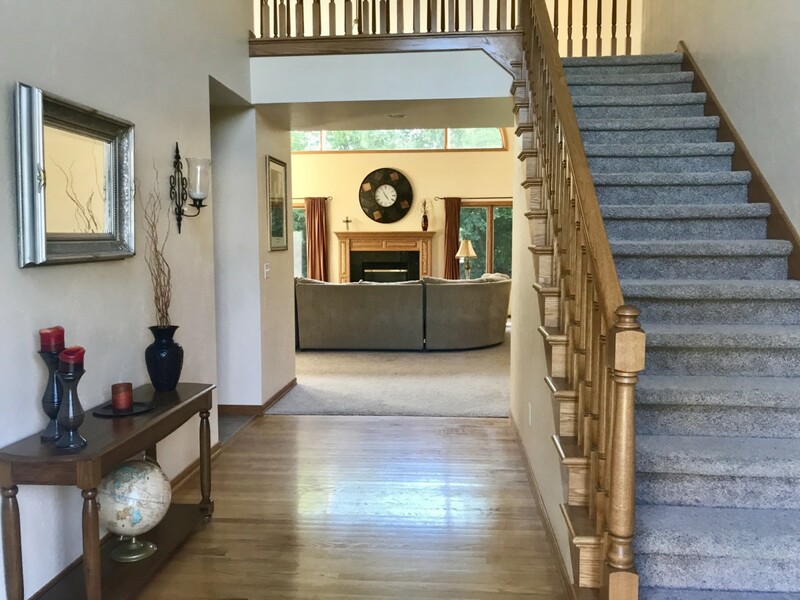 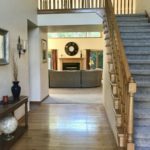 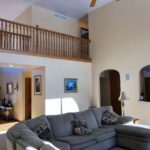 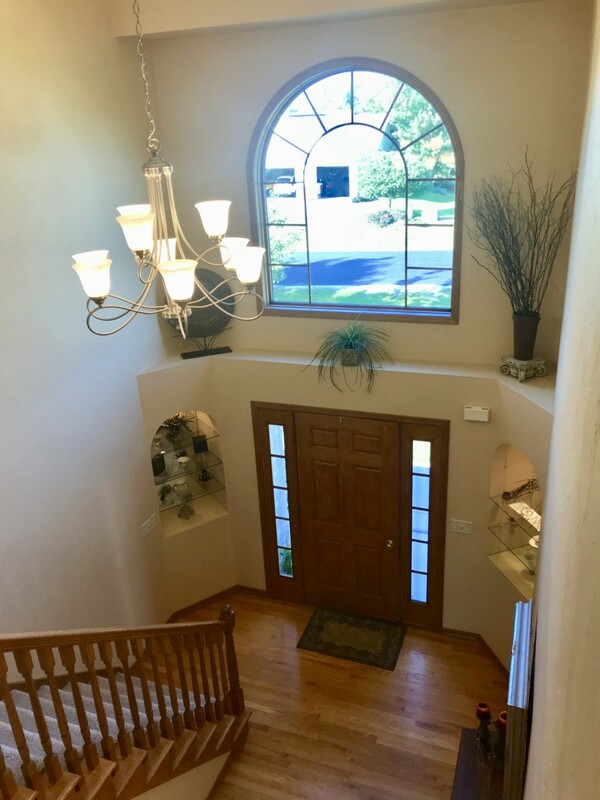 The inviting Foyer features hardwood floors and a beautiful view of the oak staircase that leads to the catwalk which overlooks both the Foyer and Great room. 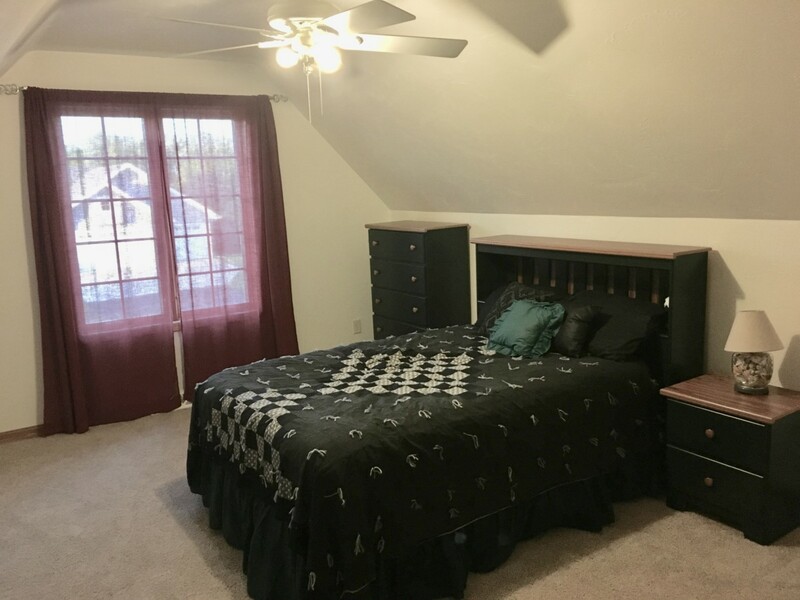 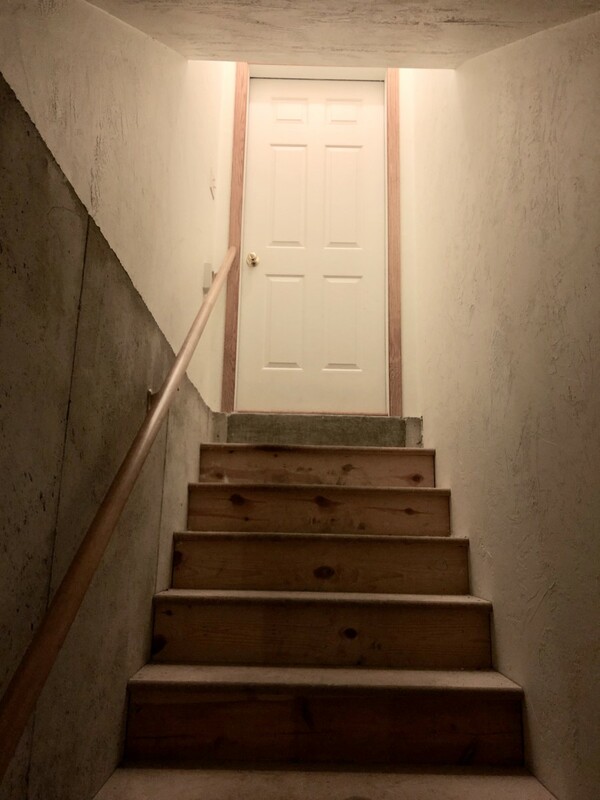 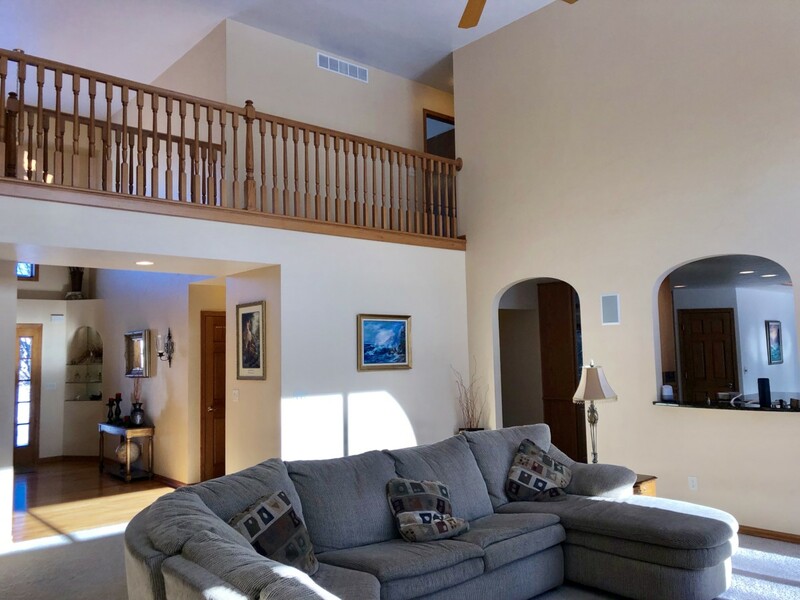 4 LARGE bedrooms on the second level with a full bathroom featuring super convenient, separate vanities on each side. 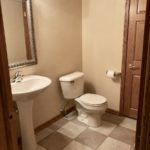 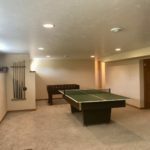 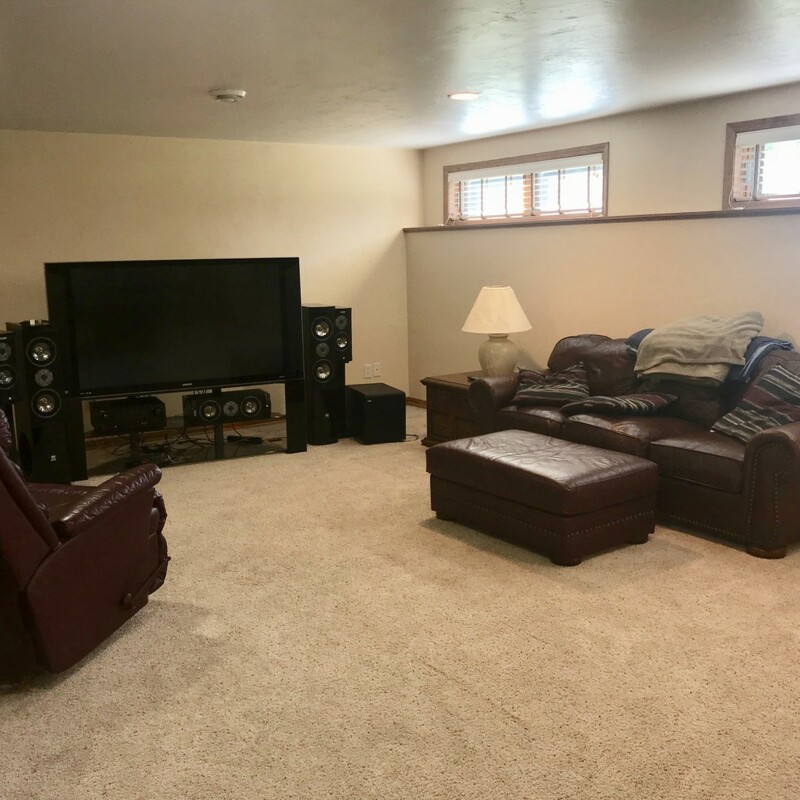 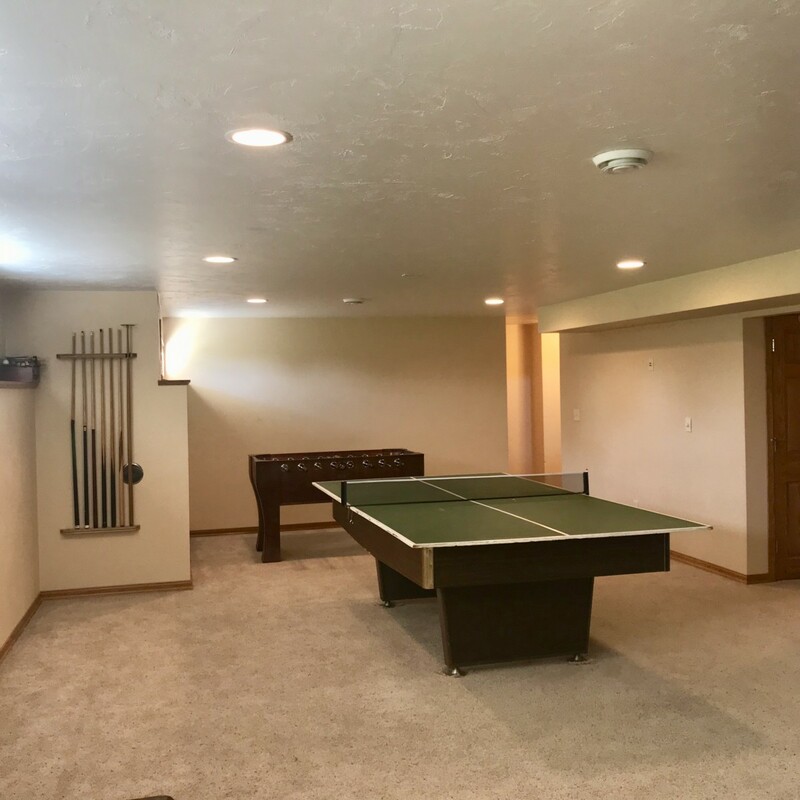 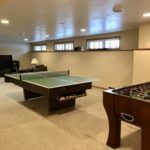 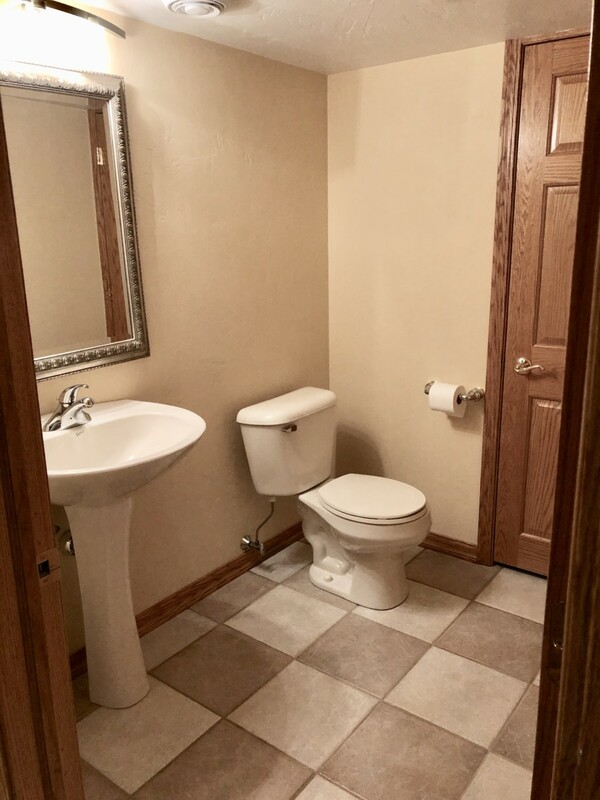 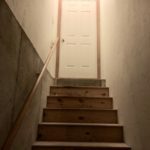 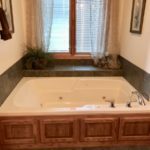 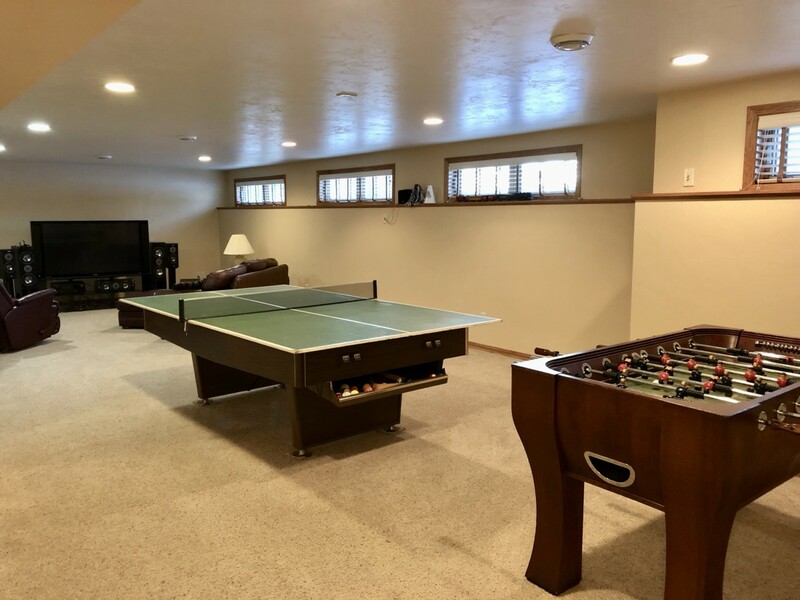 Plus, a family and game room in the lower level with a half bath! 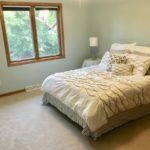 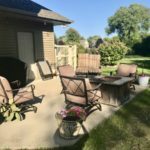 A few extras are basement access from 3+ car garage, patio off dining area, windows in home include built-in blinds and more! 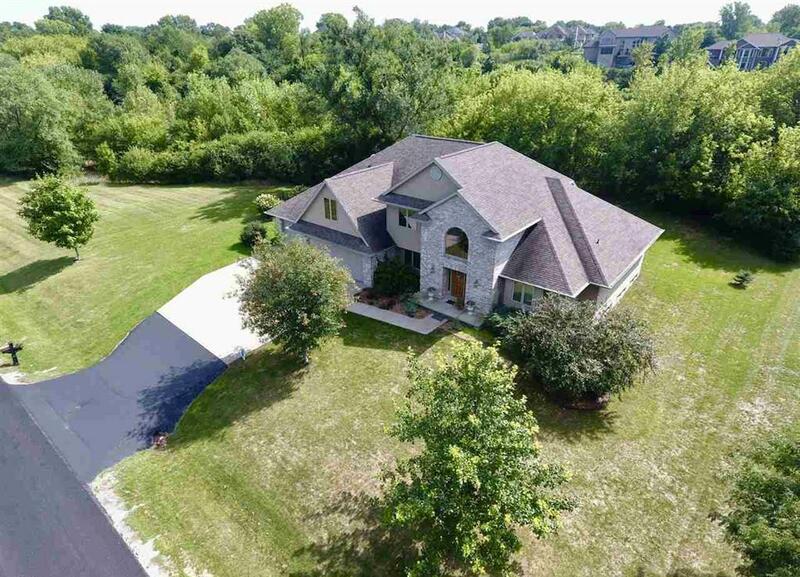 This home is well constructed and has so much to offer! 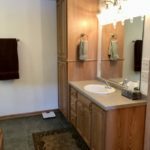 Hwy. 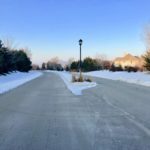 21 West to Leonard Point Rd., Right on Leonard Rd. 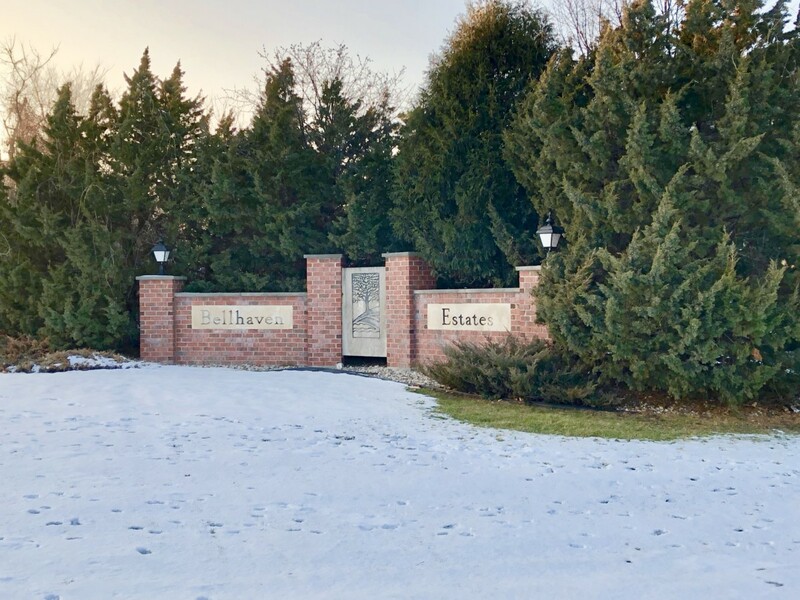 to Bellhaven Lane, Right on Bellhaven to Ravine Way, Left to Address.